"Vivian has been extremely successful in establishing meaningful relationships with her clients and supporting their efforts to successfully reach their financial and life goals. From January–June 2017, she managed the Financial Empowerment Program; provided one-to-one financial coaching and counseling; and served as our Volunteer Income Tax Assistant (VITA) site coordinator. In addition, she provided mentor coaching for our volunteer financial coaches and created collaborative partnerships with the 7 other Core Agencies as well as several other community organizations. 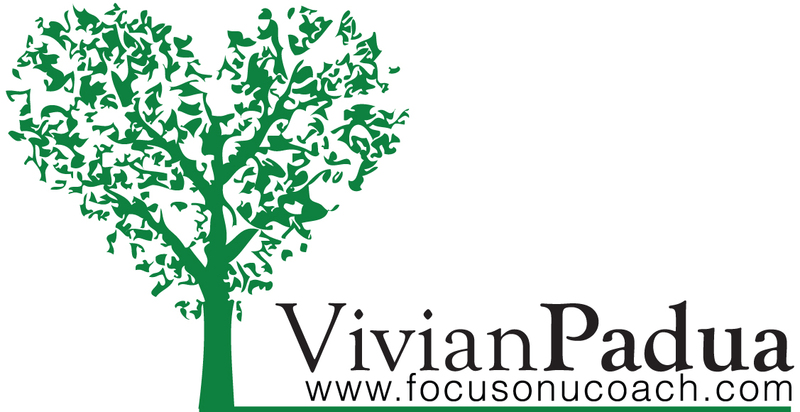 Finally, Vivian’s management of the program allowed us to meet several of the program’s goals and reporting requirements. This included updating and maintaining quality information in our database as well as completing outcome reports for funders that met grant objectives. By stepping into this role on such short notice, Vivian was able to meet the duties and responsibilities needed to maintain the Financial Empowerment Program." NEW: In October 2018, I started a year long commitment to a Teaching Circle in Healing facilitated by one of my mentors and honorary family member, Tereza Iniquez-Flores of Tierra Morena. We provide a holistic approach to financial coaching, counseling, education and training for individuals, non-profit organizations, colleges and businesses. Want a snapshot of the services we provide? Take a look at some of our client testimonials. Coaching skills training for non-profit organizations integrating coaching with counseling to leverage clients' self-sufficiency goals. "I have had a great amount of success using the Wheel of Life tool with my clients. I have used the tool in order to help clients determine what their long term goals are and help them figure out the steps that need to be taken to reach those goals. As someone who deals with a client-base that has experienced a great deal of trauma, the Wheel of Life tool has helped them considerably to figure out what areas of their life they consider need improvement and how to approach those areas. The Wheel of Life has helped my clients look at their situation from a macro-perspective while creating steps that can be taken in the short term. I highly recommend this tool to everyone!﻿"
Want a complimentary Financial Coaching Sample Session? Contact us today! Copyright 2010 Focus On U Coach. All rights reserved.